Check your Books. Limit Your Risk. It’s never too early to get your financial ducks in a row. Learn how to give your books a much needed checkup. Now you can take action to protect your business from costly mistakes in a few easy steps. Whether or not you have the best bookkeeper in the business, it is easy for errors to go unnoticed. 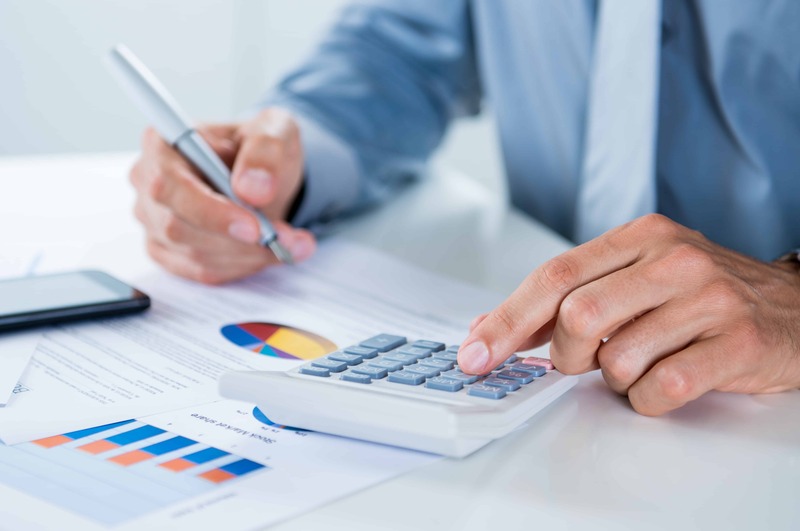 In fact, reports are often given to tax preparers with major errors that can cost businesses thousands of dollars. Reviewing your books before tax season can help you find these errors and save you money. With our proven step-by-step method of how to self-audit your books, verifying accurate financial records has never been easier. This free eBook will guide you every step of the way. Your tax preparer isn’t responsible for your books. Tax preparers rely on your accurate reports in order to do their part of the job––filing the tax return––properly. Give yourself peace of mind and possibly save thousands of dollars by downloading your FREE guide now. to do it yourself, you can hire us to do it for you. 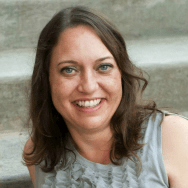 Meet Michelle Mangen, author of the eBook and founder of Your Virtual Assistant. though they were her own. As the CEO and founder of Your Virtual Assistant––a virtual bookkeeping company––she knows the struggles and challenges you face while preparing for tax season. After working extensively with financial software platforms, she found more efficient ways to navigate bookkeeping tasks, and developed her own signature process for reviewing your books. She created this free eBook to teach you the tips and tricks that will save your time—and sanity—when it comes to bookkeeping. renegotiate extra fees that add up to hundreds of dollars in savings per year.